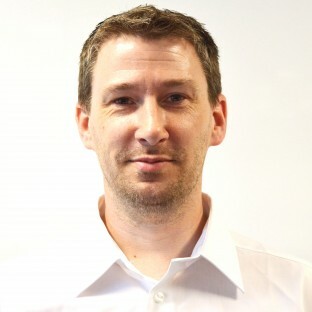 Please click on the team member you would like to find out more information about. I have been involved in general engineering and the foundry industry since 1975. My experience covers technical, commercial, strategic, and project management. I have passionate in depth technical knowledge of investment casting and the industry in general. 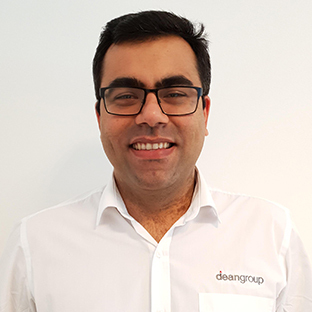 My staff are highly skilled, hardworking, motivated, loyal and I am proud to be part of the team which is contributing to the growth and success of the Dean Group. My background in banking and underwriting has provided valuable experience of risk analysis, cash flow management and a thorough understanding of finance. This experience is helping me to maximise the Dean Group’s financial performance and ensure long-term stability and profitability. In addition to accounts and finance I hold responsibility for personnel management and for creating a supportive professional atmosphere for all our staff. I am a Mechanical Engineer with master’s in Business Administration. I started my career in the Automotive industry and moved on to steel and metals where I have spent most of my professional life. 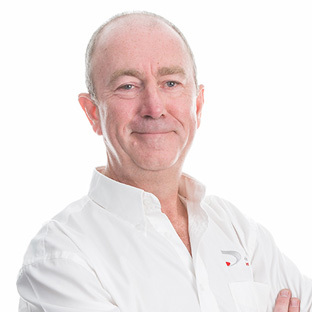 Before joining Dean Group, I was head of global business development for Liberty Speciality Steels dealing with customers in demanding markets like Aerospace, Oil and Gas and General Engineering. 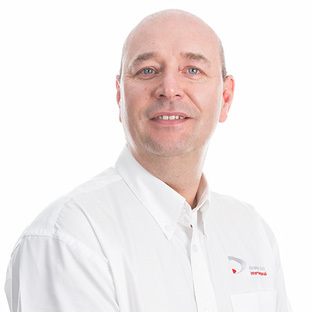 Having started in nuclear industry as a tool room machinist, I acquired extensive experience in aerospace industry with BAE Systems and later in other various industry sectors working within engineering solution sales. This has formed an excellent platform to lead Dean Group sales team and address enquiries from niche or established, local or international markets ranging from simple castings to very complex development projects. 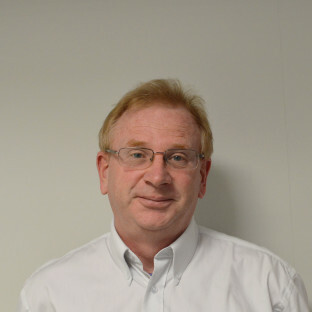 I started my career in engineering with an apprenticeship as a turner/miller and progressed to shop floor supervisor where I also gained various qualifications such as ONC, HND, NEBS, and Quality Control & Production Control C&G. 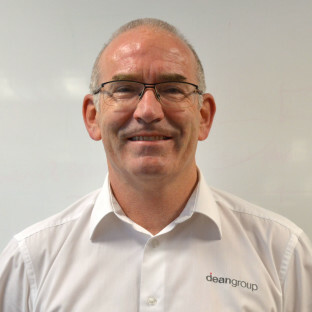 Since joining Dean Group in 1995, I have managed purchasing, production planning, operations, logistics and become an integral member of the team ensuring excellent customer service, quality and on time delivery. My experience encompasses managing design and tool manufacture of castings for a wide range of applications and industries as well as successful conversions of complex welded fabrications into cheaper and stronger castings. 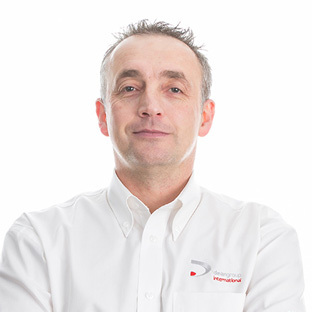 My expertise and advice in the product development stages plays a key role in ensuring the long term quality and optimising design to reduce costs and maximise the functional benefits. I have spent the majority of my working life within the Investment casting industry working for multi-nationals and SME’s in a variety of roles. This has given me excellent knowledge regarding the capabilities of processes within the industry. 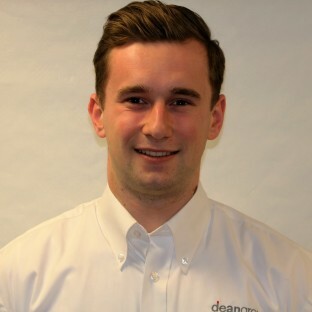 Qualified in Production Management, Metallurgy, Health and Safety, and Quality, I am now utilising my skills at Dean Group to support the company as it continues to grow as a market leader. 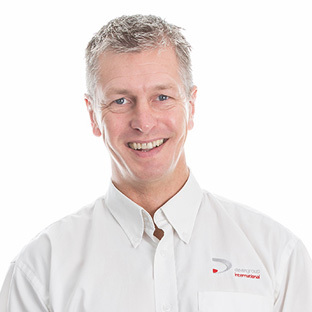 On leaving school, I started my career as an apprentice fabricator, before progressing to become the head of engineering for a company and obtaining a B Eng Hons in Mechanical Engineering from the University of Manchester. 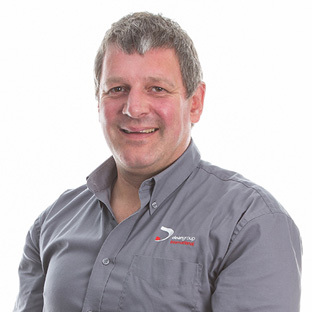 Since joining the Dean Group, I have managed the manufacturing facility in the UK to ensure excellent customer service, quality and on time delivery of castings to customers. 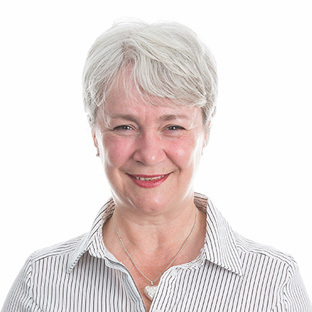 I began my career by working for 5 years in an accountancy practice followed by 15 years working as an accountant within the manufacturing sector. The last 3 years of this was with a company which also had a foundry based process and traded internationally which has provided me with relevant experience which has been a great benefit in my role at Dean Group International. 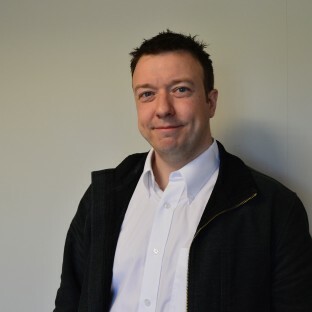 Having entered an accounts environment as a graduate trainee many years ago, I have pursued an accounting career within several different industry sectors, from roofing where I first started, to civil engineering, bespoke furniture making, amongst others. I joined the Dean Group Accounts Department in 2006. I have now been offered the opportunity to pursue a leading role in the Human Resources Department of the company, and recently completed a CIPD qualification. I started my career as a shop floor operative with little experience of the foundry industry. 15 years on and I have gained a wealth of knowledge, experience and understanding within the industry and the company. 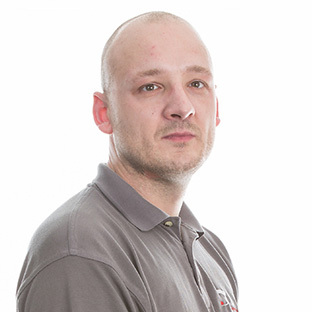 Now working as the Foundry Supervisor for the last 8 years, I work closely with both the technical and quality departments to ensure the highest standards are maintained throughout our processes. 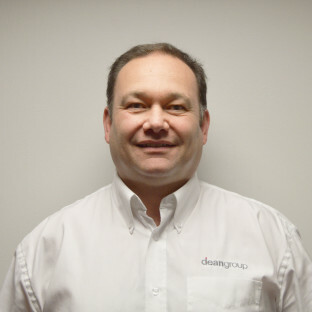 I began working at Dean Group in the final inspection team, I then moved into the investment area developing shelling systems & programing our Kawasaki IC 2020 robot. I have an in depth knowledge of the investment casting industry & process control standards. Following BSI ISO 9001 audit training, part of my current role as quality co-ordinator, is to conduct internal & external audits on suppliers and sub-contractors based within the UK and overseas. My career started with an apprenticeship in mechanical engineering. 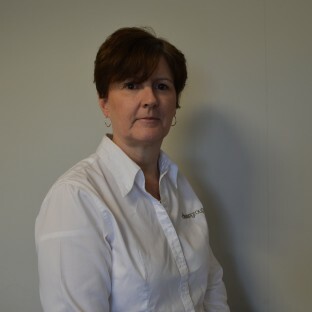 I have since gained additional qualifications in, business improvement techniques, material testing, database design and auditing. 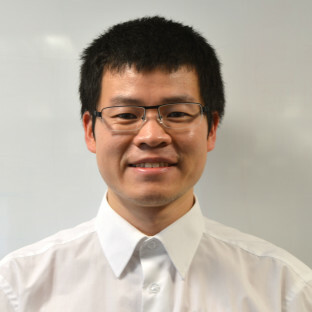 Working for a first-tier supplier to a number of the leading Japanese automotive manufacturers and quickly moving to more technical roles, I gained further knowledge and experience of production techniques and quality control. Progressing from QA Engineer to QA Supervisor and working with both customers and suppliers to find solutions to their problems, I gained my passion for quality. 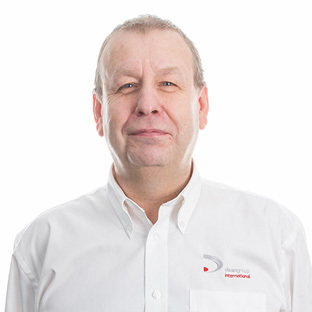 I joined DGI in 2014 as Quality Engineer and continue to expand my knowledge, whilst maintaining the highest standards of quality. My role in Dean Group is to get your product through to sampling and first production batches as efficiently as possible. Having worked in project management in OEM’s with castings at heart, I know how important getting though this phase is to your new product and value engineering efforts. Particularly when working with our supply partners overseas, keeping all the loose ends tidy makes life easier (and more profitable) for everyone. I began my career in one of the largest Tier 1 automotive suppliers in the world and gained several years of experience in tool making. It was followed by a year of academic research for an MSc in Advanced Manufacturing Systems and Technology. I joined DGI as a Quality Inspector in 2014. I’ve specialized in metrology and quality control. In 2018, I moved to the Design Engineer role, continue utilizing my skills to develop further in the new position. I began my working in the engineering industry as a Lab Technician specialising in lost wax techniques in the ceramics division of an aerospace turbine company. My career continued to progress and I gained experience as a Process Engineer, becoming proficient in the wax room, shelling, and casting departments. Collating vast experience in vacuum and air melt techniques of ferrous and non-ferrous alloys, I eventually moved into a Sales Engineering role. 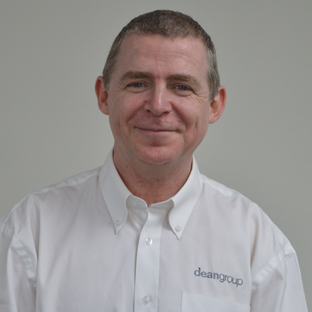 I started at Dean Group International Ltd in the summer of 2014 as a foundry operative. I had very little knowledge of engineering, but was keen to learn about the process. I have completed training in my NVQ and BTECH in mechanical engineering , and am now studying my HNC. I am set to shadow and train within all the departments within the company, to get a whole rounded knowledge of the engineering industry. 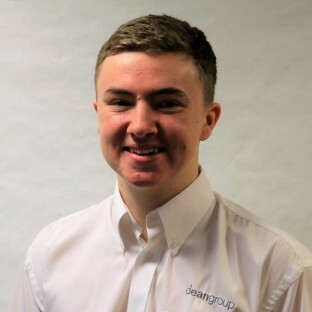 I started working at Dean Group International Ltd, as a Foundry Operative in July 2015, with very little engineering knowledge. Since then, I have completed an NVQ in Performing Engineering Operations, and, whilst gaining all round company experience, I am now progressing with an HNC in Mechanical Engineering. I am currently assisting in the Logistics and Operations department, a role which I find challenging and rewarding.